If your phone is covered in sludge and you like repairing things, then it means you?ve arrived at the right place. 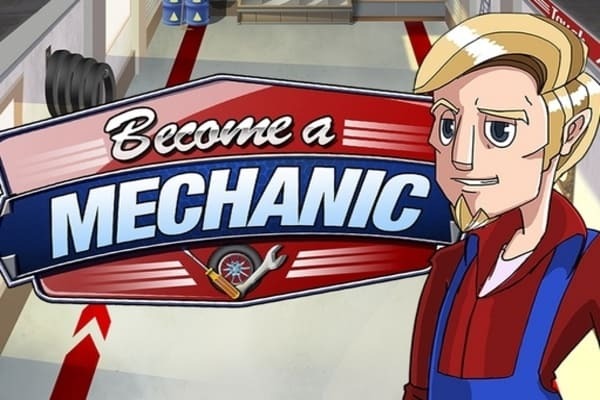 Discover Become a Mechanic and take control of your own garage. Repair as many vehicles as you can to satisfy your clients, crush the competition with your high-quality service and become champion of the mechanics.